Use the arrow keys or touch your WebGL capable mobile device to navigate the world, dig through different ground materials to get deep enough to get that sweet sweet diamond. But watch out, the monsters are not too pleased with you mining their home, and will hunt you. Some materials take longer than others, so be careful going through the hard stones. Every time you mine a block it becomes easier to mine, so you can create safe paths of sand to mine through faster. 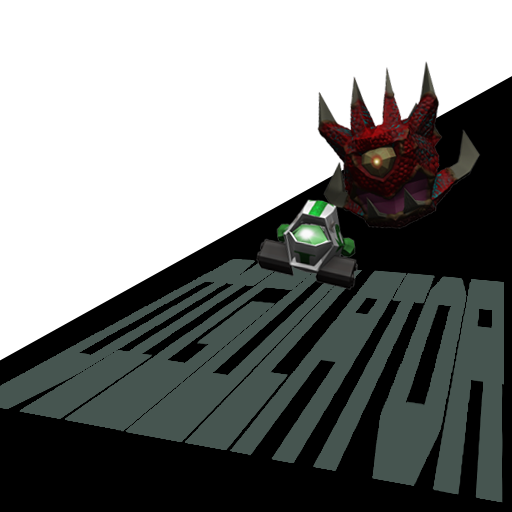 Using WebGL and HTML5 technologies, Digulator should be able to run in any modern browser. However use of custom shaders may stress out some GPUs, so graphics options to turn down the bloom, particles, volumetric lighting and lens flare are included if necessary.